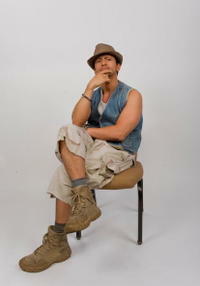 Clifton Collins, Jr. at the California premiere of "Extract." Clifton Collins, Jr. in "Pacific Rim." 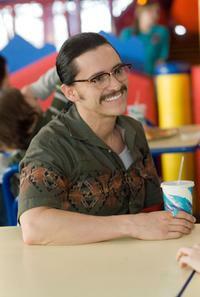 Clifton Collins Jr. in "The Perfect Game." Clifton Collins, Jr. at the 12th Annual Screen Actors Guild Awards. Clifton Collins, Jr. and Emmanuelle Chriqui at the 12th Annual Screen Actors Guild Awards. Clifton Collins, Jr. at the Maxim's unveiling of the New Heineken Premium Light. 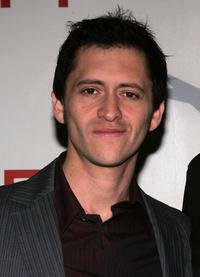 Clifton Collins, Jr. at the AFI Awards Luncheon 2005. Clifton Collins, Jr. at the Xbox's next generation console launch party. 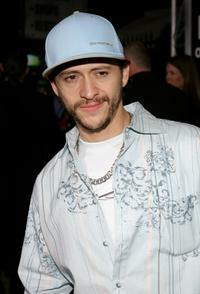 Clifton Collins, Jr. at the premiere of "Lords Of Dogtown." 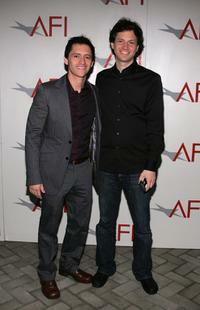 Clifton Collins, Jr. and Director Bennett Miller at the AFI Awards Luncheon 2005. 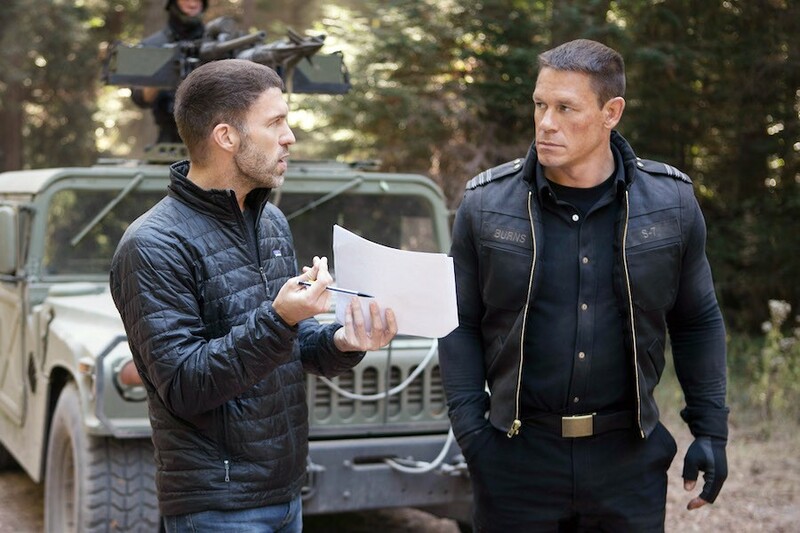 Clifton Collins, Jr. at the 5th Annual Taurus World Stunt Awards. Clifton Collins, Jr. and Mae Whitman at the premiere screening of "Thief." 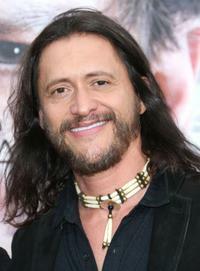 Clifton Collins, Jr. at the premiere of "Frozen River." Clifton Collins, Jr. at the 2008 CineVegas film festival 10th anniversary party. Clifton Collins, Jr. at the premiere's Best Performances of 2006. Clifton Collins, Jr. at the premiere screening of "Thief." 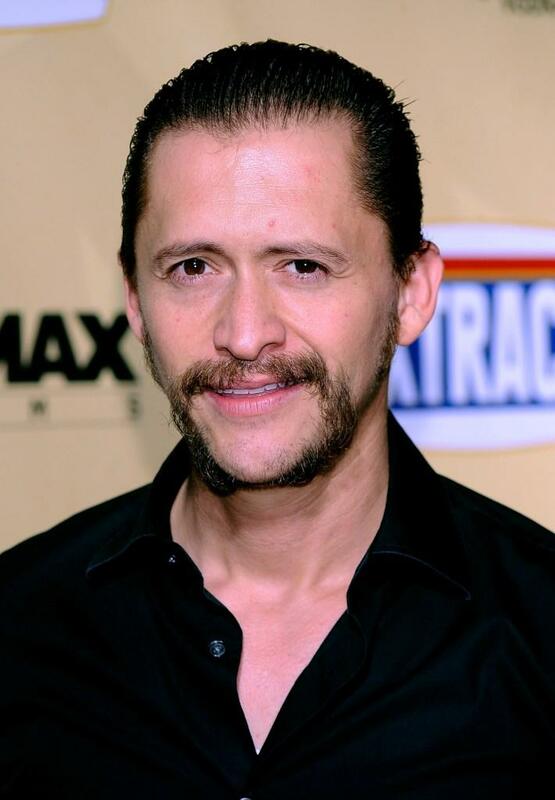 Clifton Collins, Jr. at the premiere of "Rocky Balboa." Clifton Collins, Jr. at the 2008 CineVegas film festival. 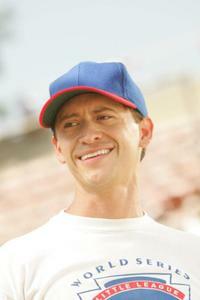 Clifton Collins Jr. as Cesar in "The Perfect Game." Clifton Collins, Jr. at the celebration of Oscar nominee Marion Cotillard. Clifton Collins, Jr. at the launch party for the new BlackBerry Curve. Clifton Collins Jr. at the California premiere of "Transcendence."